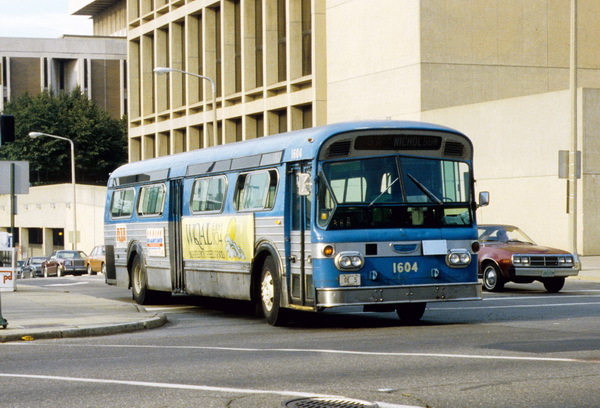 Cleveland Transit System was one of the first Customers for Flxible 'New Look' buses. 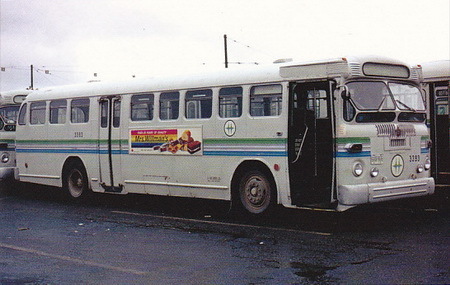 In 1961 it acquired first 30 coaches of 1400-1429 series and ordered thirty more in 1962 (1500-1529 series) and 65 in 1963 (1600-1664 series). 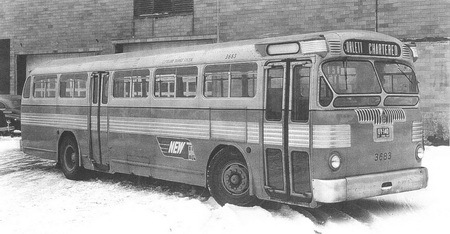 1947 Twin Coach 44-S (Cleveland Transit System 3660-3709 series). 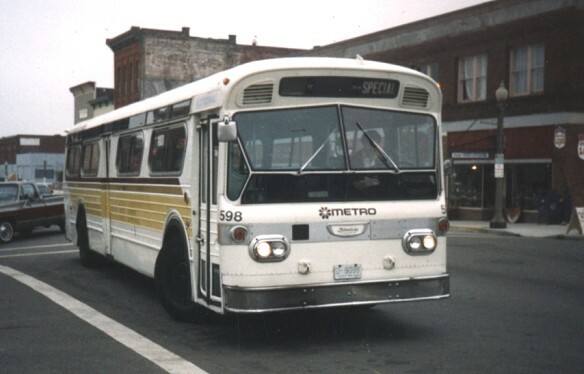 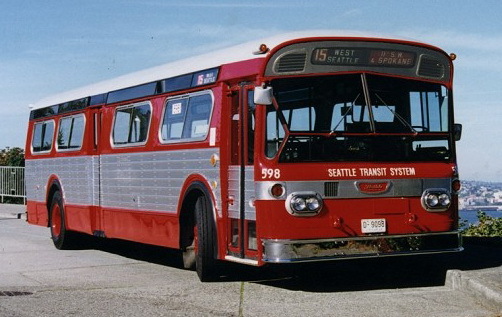 1950/53 GM TDH-5103 (Cleveland Transit System 3500-3630 series). 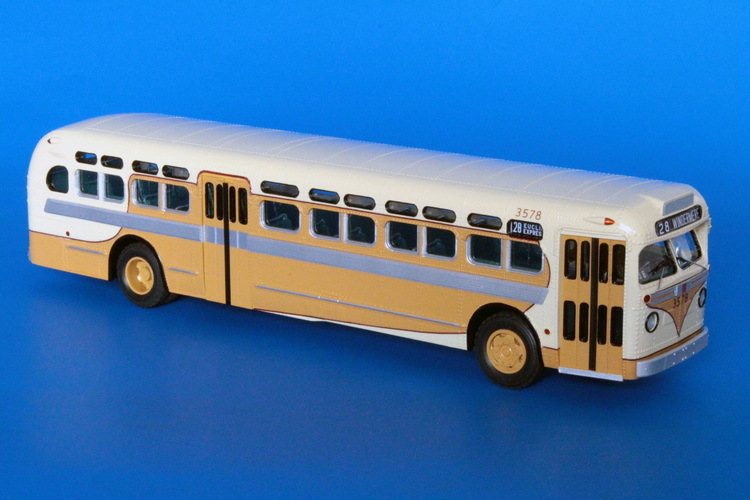 1952 GM TDH-5104 (Triboro Coach Corp. 1181-1195 series).